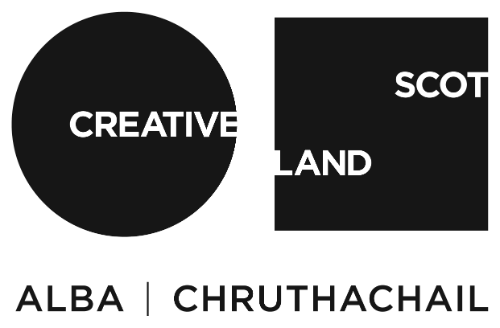 North Lands Creative offers unique and alternative spaces for venue hire, perfectly located in the inspiring wild and dramatic landscape of Caithness on the North East Coast of Scotland, on the A99 leg of the world famous North Coast 500 route. North Lands Creative has been providing excellent facilities, opportunities and inspiration to artists working with glass from all over the world for over two decades. Whether it’s a studio hire, symposium, launch event, photo shoot, film screening, festival or performance, we would be delighted to discuss your event ideas and arrange a tour. As a non-profit organisation and a registered charity, income from venue hire helps fund out innovative artistic programme.